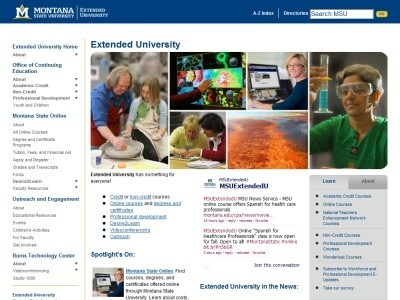 Review: Montana State University В– Bozeman (MSU) is a public university located in Bozeman, Montana. It is the main campus in the Montana State University System and the state's land-grant university. MSU offers baccalaureate degrees in 51 fields, master's degrees in 41 fields, and doctoral degrees in 18 fields through its nine colleges. 12,348 total students attend MSU, and the university faculty numbers approximately 700 full-time and 420 part-time. The university's main campus in Bozeman is home to KUSM television, KGLT radio and the Museum of the Rockies. MSU provides outreach services to citizens and communities statewide through its eight Agricultural Experiment Stations and 60 county and reservation Extension Offices. 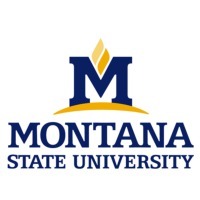 Location & access map for "Montana State University, Bozeman"